I want to thank you for your continued support as we strive for excellence in serving our students, parents, teachers, staff and community. Every week I have the wonderful opportunity to visit our schools and I continue to be inspired by the engagement, citizenship, grit and compassion that drives our community. For many of us, the end of the calendar year provides an opportunity to reflect on the previous year – our successes, challenges and the experiences that will continue to shape our future and the people who have had an impact on our lives. For the students, teachers and staff of St. Vrain Valley Schools, 2016 will be remembered as a critical time in the further advancement of high-quality public education in our community. 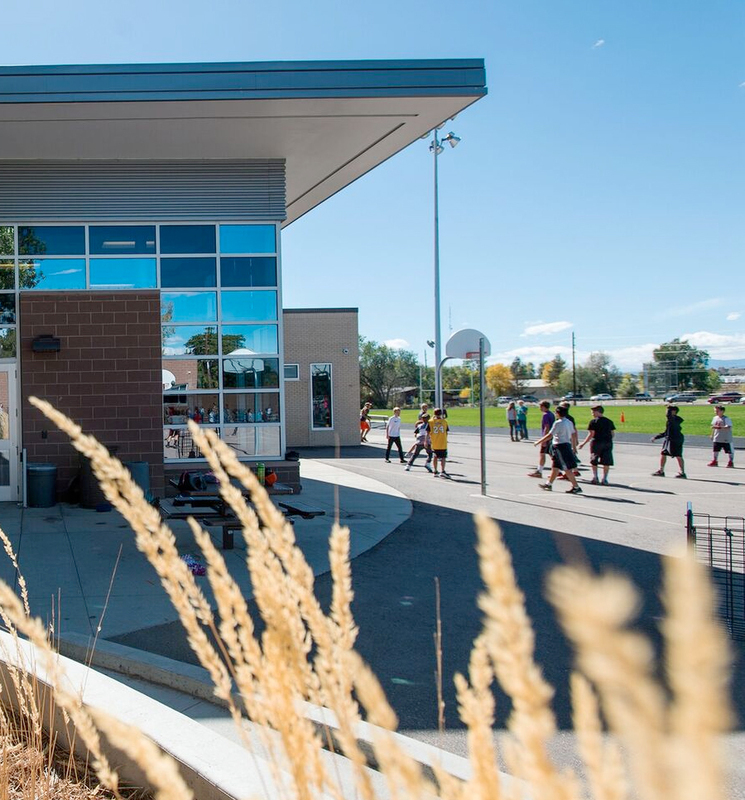 Thanks to a supportive community, highly qualified and committed teachers and staff, and engaged parents, the entire family of St. Vrain Valley Schools is experiencing enormous success. As Superintendent of Schools, I am especially proud of the work being done to expand high-rigor instructional programming throughout the 57 schools and programs that comprise our comprehensive PreK-12 system. Our entire community benefits significantly when we work together to build and maintain a strong system of public schools. I hope you enjoy learning about some of the many successes of St. Vrain Valley Schools described in the following pages. We are proud of our accomplishments, and we are grateful for your ongoing and generous support. Take care, and have a wonderful summer.